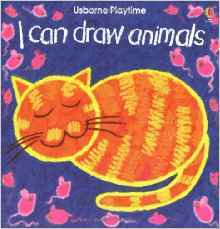 Here are a list of some of my daughter’s favorite drawing books. Please tell us your favorites and share with your fellow parents and teachers what the best children’s drawing books are. 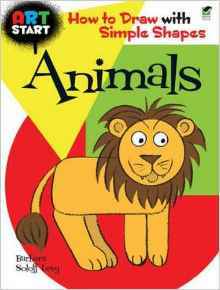 With this book, the child learns how to turn numbers 0-25 into cute cartoons. 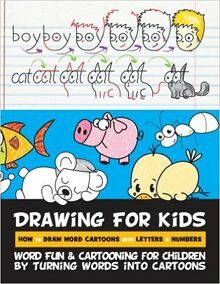 This amazing drawing book shows children how to turn words, such as cat, boy, girl into their respective cartoon. Cool! With this book, the child learns how to turn capital alphabet letters A-Z into cute cartoons. 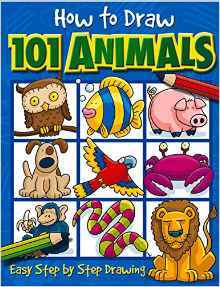 Kids can learn how to draw these cartoon animals with easy, step by step instructions. 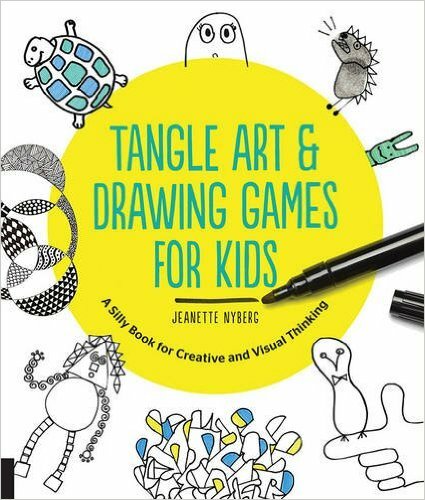 Just be silly and creative – this book sneaks some creativity into your kids life. 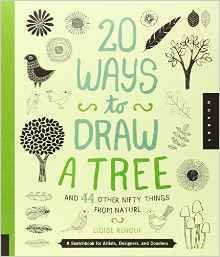 In this series of books (other things…not just trees)…there are stylized drawings of what you want to draw. These aren’t step by step, but rather a way to show the child that they can draw things in many, many different ways…instead of just copying. 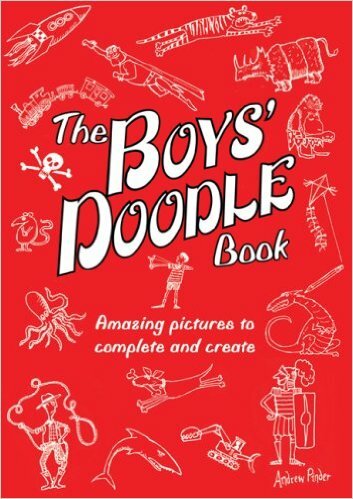 Also, not a step by step book, but rather a book full of incomplete drawings that they can creatively complete. 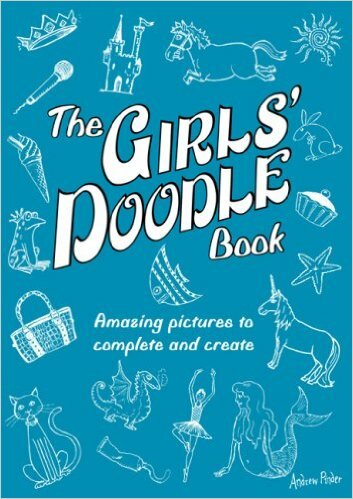 This is just like the Boys’ Doodle Book, but for girls. 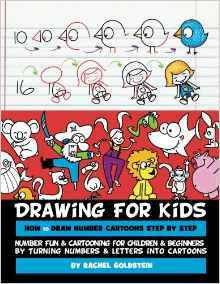 This book teaches very basic cartoon drawing with the most basic of shapes. 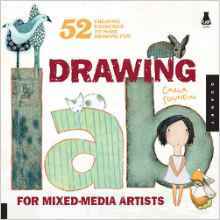 Here is a book filled with fun art project ideas…if your child likes to draw, she/he will love this book. 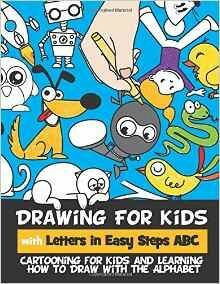 A simple step by step drawing book, show in crayon, for young children. 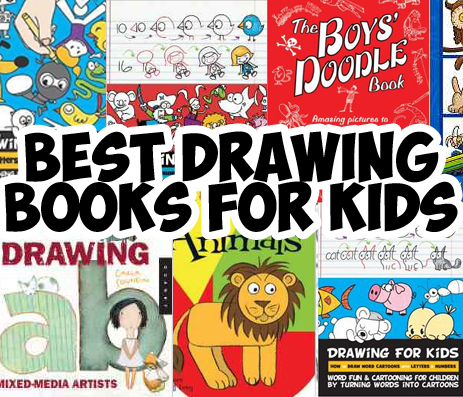 Now Tell Us What Your Kids’ Favorite Drawing Books in the Comments!